Yaletown's first dog walk and wash condo building!! 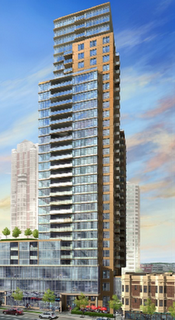 Introducing Yaletown’s newest luxury residential tower, the Beasley will be ready for occupancy mid October. Offering 211 condominum residences including an exclusive three homes per floor on the top four floors, the Beasley spans 33 stories.